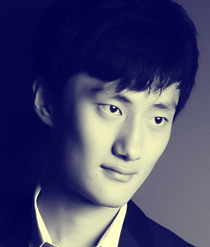 Concert pianist Bocheng Wang was born in Lanzhou, China. Currently studying piano with Professor Christopher Elton for his Bachelor’s degree (four years) at the Royal Academy of Music, he is very honoured to receive full scholarship supported by the Violet Irene Strutton Award. Bocheng has participated in many masterclasses worldwide with maestros such as professor John O’Connor, Arie Vardi, Andrzej Jasinski, Pascal Roge, Pascal Devoyon, Dmitry Alexeev and Erik T. Tawaststjerna. He also performed in prestigious venues such as the FAZIOLI Hall in Sacile, Italy, Royal Conservatoire of Scotland, London’s Kings Place, Wigmore Hall, St. Martin-in-the-fields, Fairfield Hall and Watford Colosseum. In 2017, he toured in North England and shared a few memorable recitals. 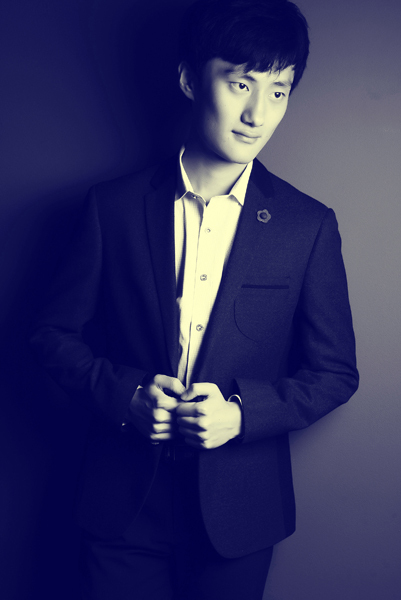 His competition successes includes being Finalist at the Ettlingen International Piano Competition (2014), winning Third prize at the ‘Young Pianist of the North’ International Piano Competition (2012), Second Prize at the Liszt International Society Piano Competition (2015), and the First prize at the Croydon Concerto Competition (2015). As a result, he performed with many orchestras such as Dulwich Symphony, London Mozart Players and Purcell Symphony. He also worked with conductors including Leigh O’Hara, Dominic Peckham, and Robin O’Neil. He appeared in many international festivals such as Konzertarbeitswochen Goslar, PianoTexas, Ferrara, and Dartington. In June 2016, he was invited to play for a celebratory concert in honour of HM The Queen Elizabeth II’s 90th birthday and honoured to meet Prince Edward, Earl of Wessex. 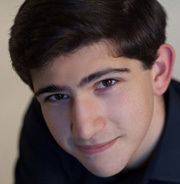 Also most recently, he was one of the semifinalist in prestigious Santander International Piano competition.